The 2019 Golf Classic will offer two 18-hole tournaments. 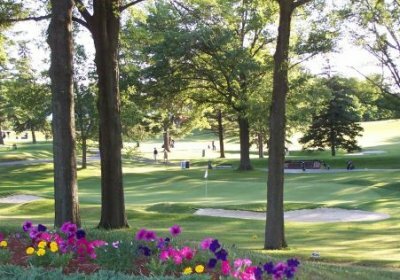 The first tournament will be held on Monday, June 3, 2019, beginning with a 12:45 p.m. shotgun start at Ridgemont Country Club in Greece, New York. 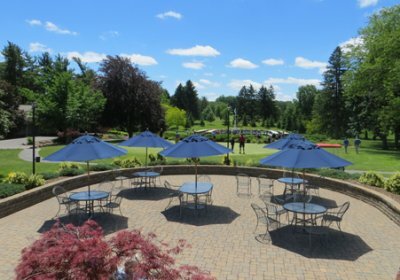 The second tournament will be held on Tuesday, June 4, 2019, beginning with an 8:30 a.m. shotgun start at Stafford Country Club in Stafford, New York. Depending on the option you choose, you can play in either or both tournaments. If you are playing in both tournaments, separate registrations must be completed for each. 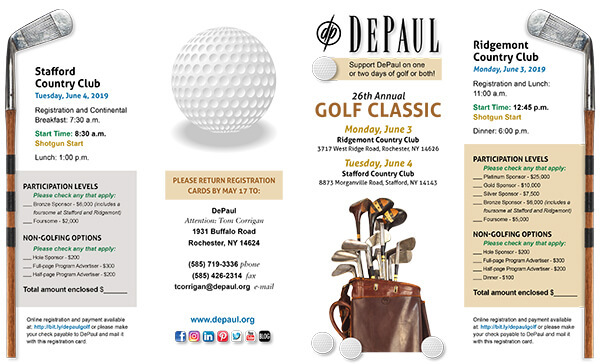 For more information about the tournaments, please contact Tom Corrigan at (585) 719-3336 or by email at tcorrigan@depaul.org.